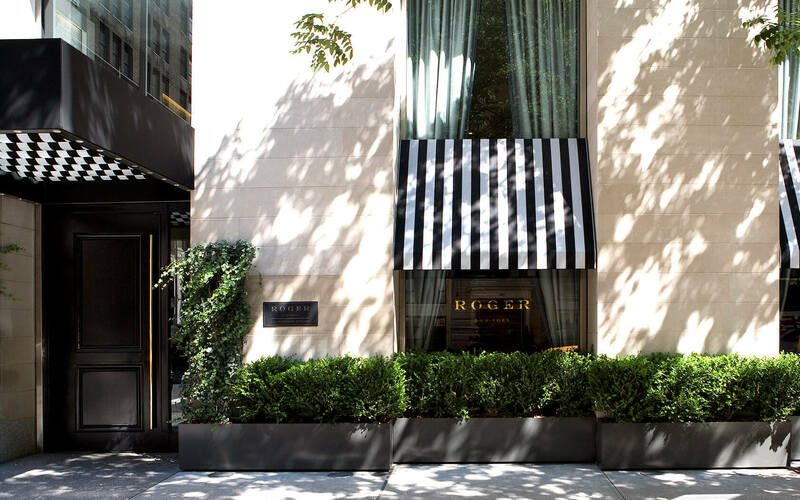 From its spacious guestrooms (many of which have private terraces and cozy balconies) to the NYC-centric provisions of its popular Breakfast Pantry, The Roger radiates warmth and elegance. 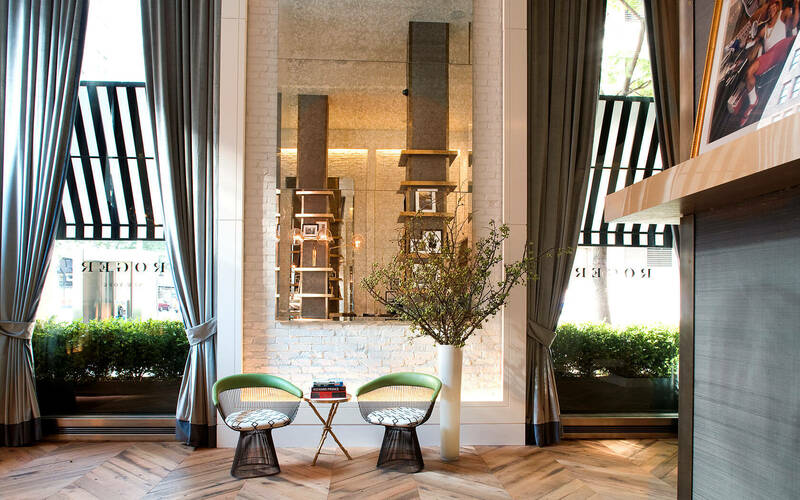 A fixture on fashionable Madison Avenue, this stylish boutique hotel elevates the big city experience with cozy late-afternoon wine soirees and chic Anna Busta interiors. Don't check-in and head straight to your room. If you do, you'll miss one of the best things about a stay at The Roger: a late-day "meet and mingle" over a glass of wine. Wrap up a long day of meetings or sightseeing with a toast to New York: 5-6pm daily in The Parlour Bistro. Nothing captures New York City's four, distinct seasons quite like a beverage inspired by Mother Nature! You'll find a perfectly timed (and oh-so-aromatic) seasonal elixir in our lobby each day. All day, every day. From H&H bagels to Sarabeth's jam, Savor NYC's quintessential flavors. 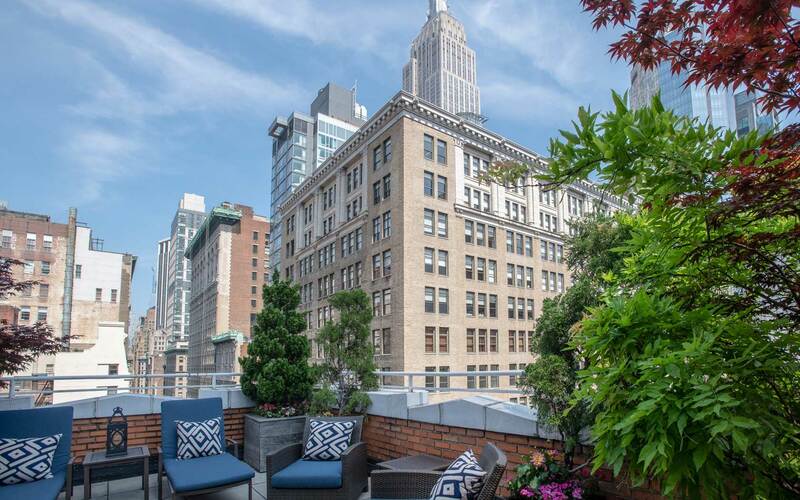 The Roger is a can't-miss location for Midtown Manhattan events. 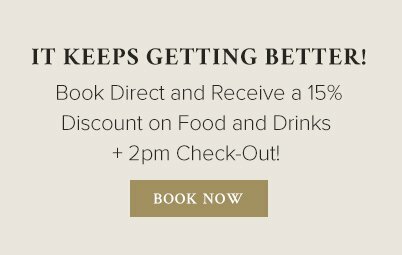 Explore the city and save with The Roger's unbeatable specials. 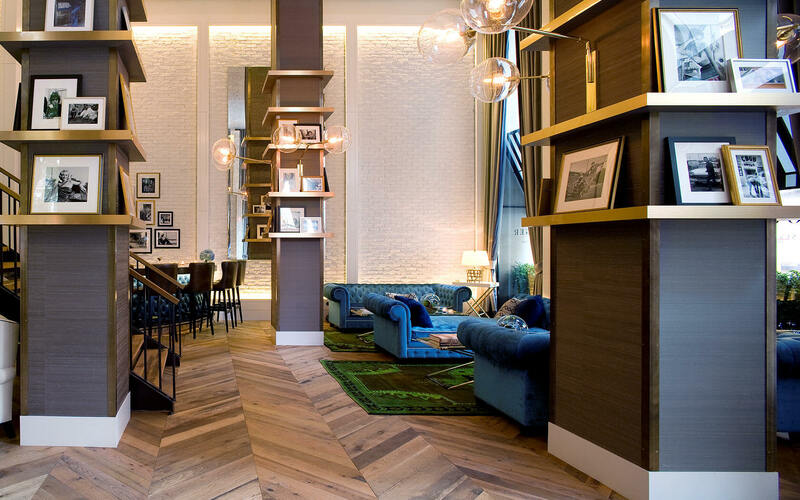 Stylish comfort meets NYC sophistication in The Roger’s sweet city retreats. "Our second visit to the Roger and once again we had a brilliant stay! Staff were all very polite, friendly and helpful - particularly at breakfast! Complimentary wine in the lobby each evening was much appreciated! Now our go to hotel when we visit the Big Apple!" "The hotel has a great location, and it was easy to get to all my appointments. The room was clean, charming, and fairly large by New York room standards. Staff was lovely and welcoming. Overall, a terrific stay and I'll be back!" "I stay at the Roger every time I am in NY. The hotel is centrally located and the staff is incredibly helpful. The ambiance is chic but comfortable. The restaurant is convenient with great food. I love this place!" 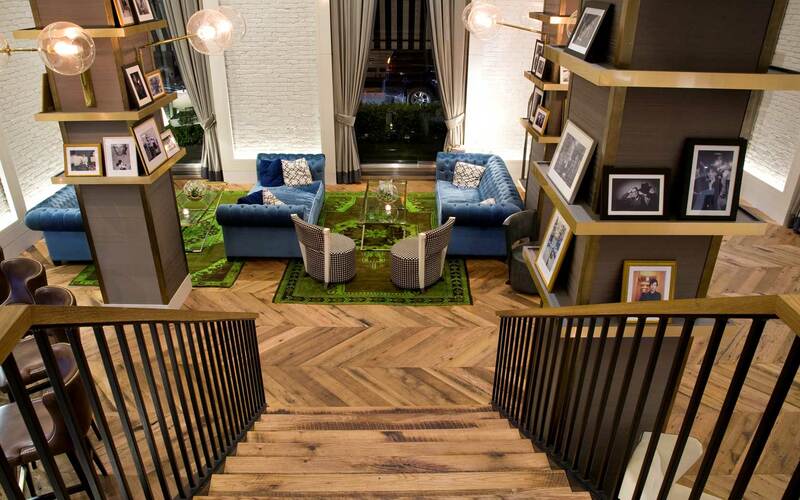 "The perfect place to stay in Midtown New York. Darling boutique hotel close to everything. Clean, great service and a nice little bar to people watch. My Company puts us up and our clients, my clients all love the hotel as well." "This small hotel is a real gem. Great location, nice rooms, very courteous staff. Very convenient to Times Square, Empire State Building and other touristy spots. I didn't know about this hotel before this trip...I'll be sure to use it again." Let's stay in touch. Sign up for The Roger newsletter to receive timely updates and specials.